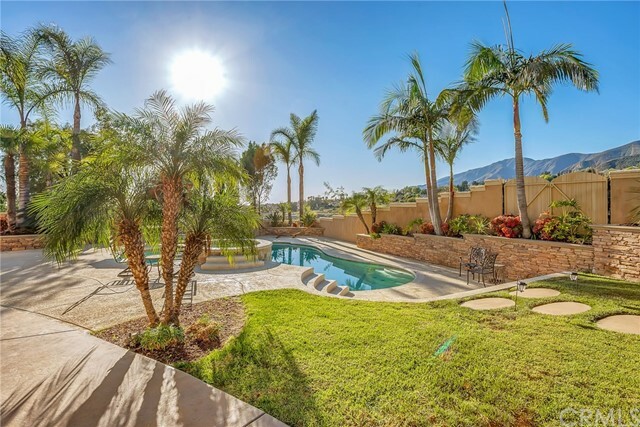 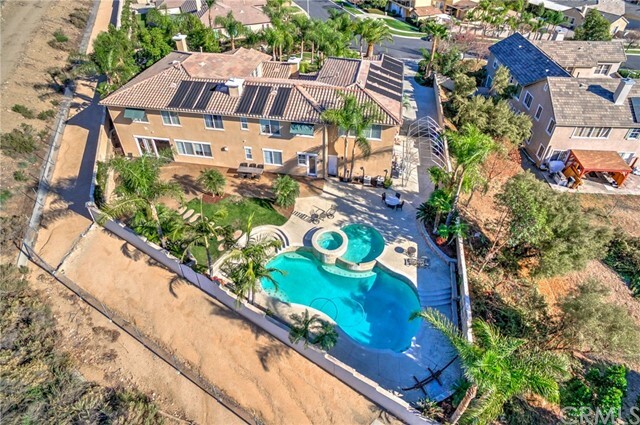 Welcome Home to the Executive gated Amethyst Estates property with over 6000 sqft of living space all on an extra large Private RV/Pool lot! 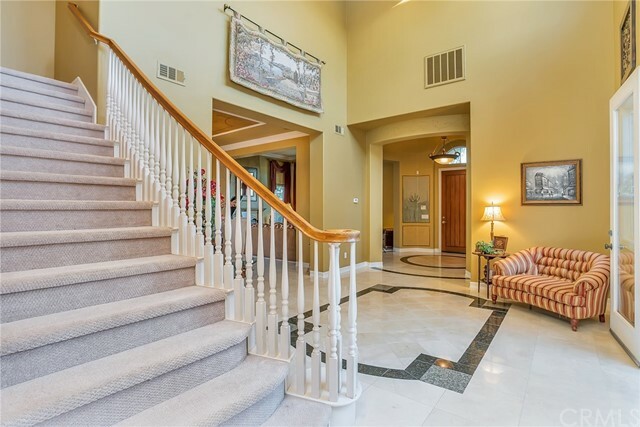 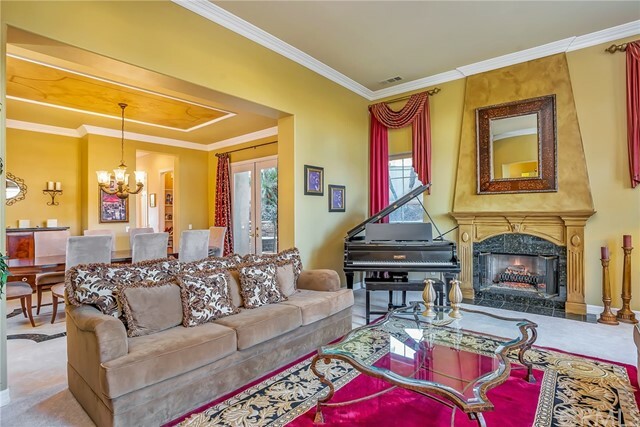 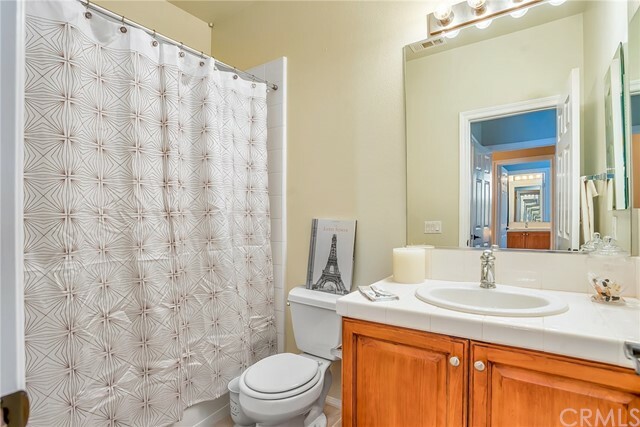 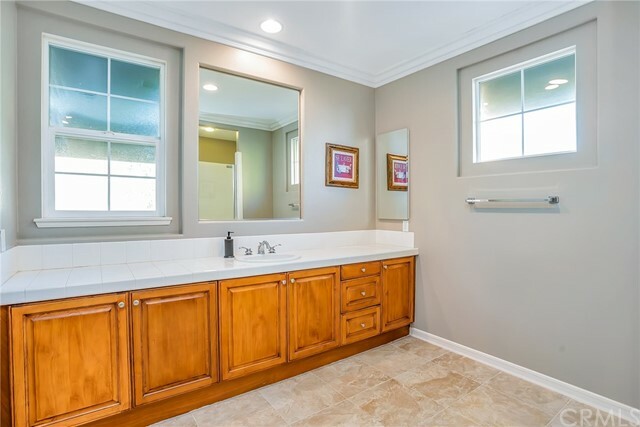 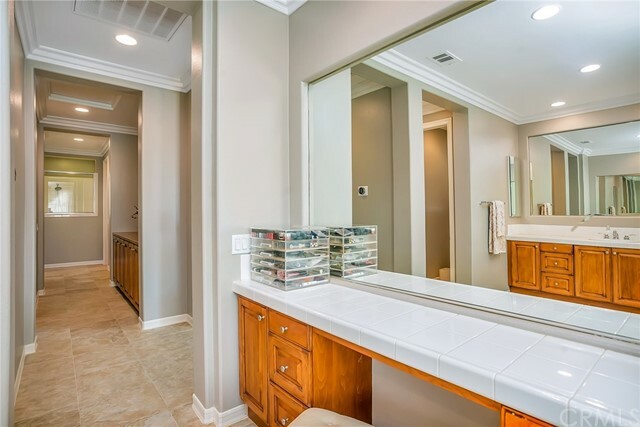 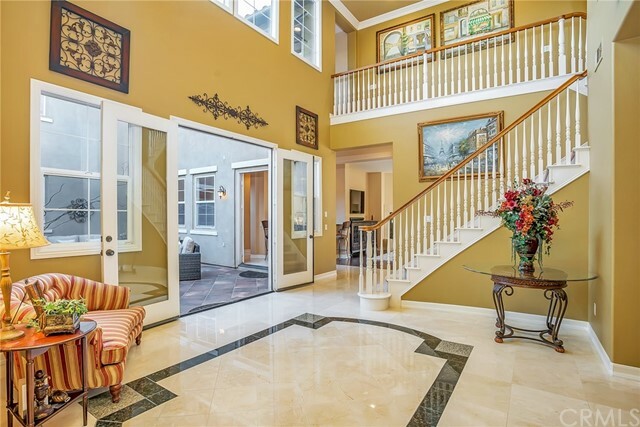 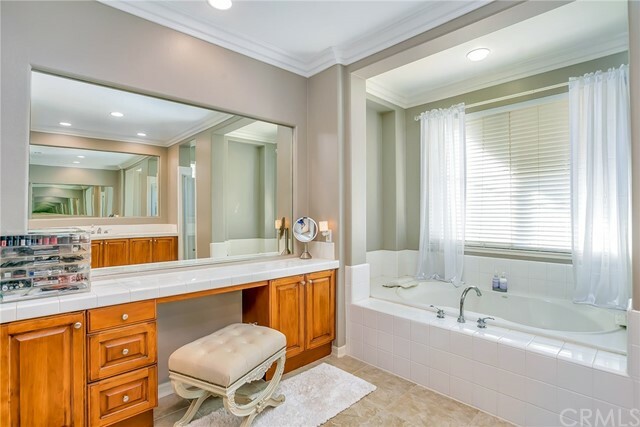 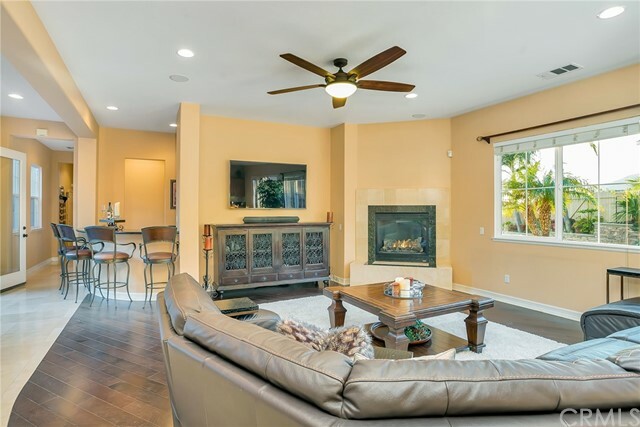 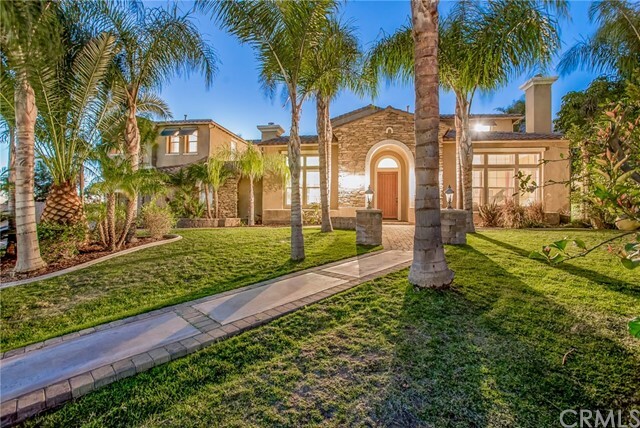 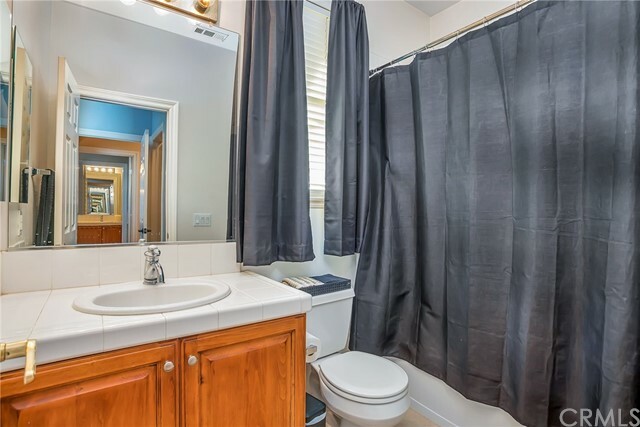 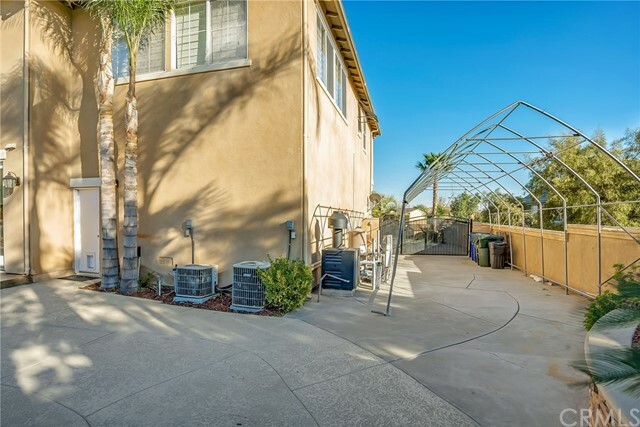 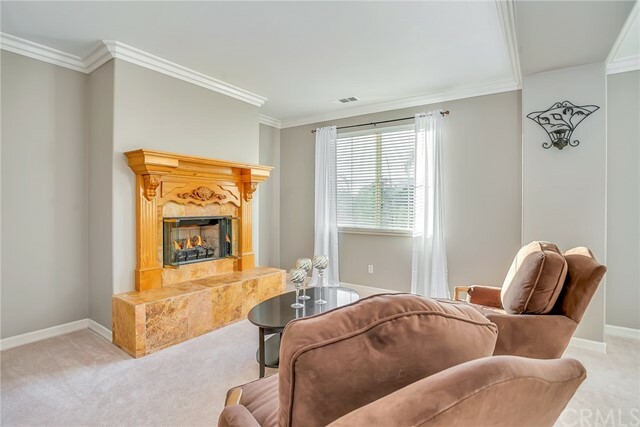 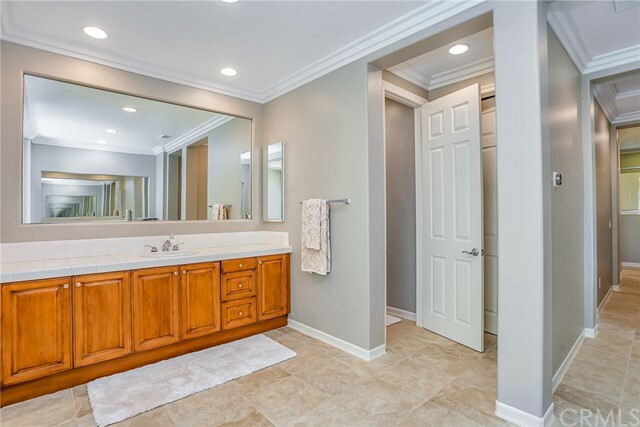 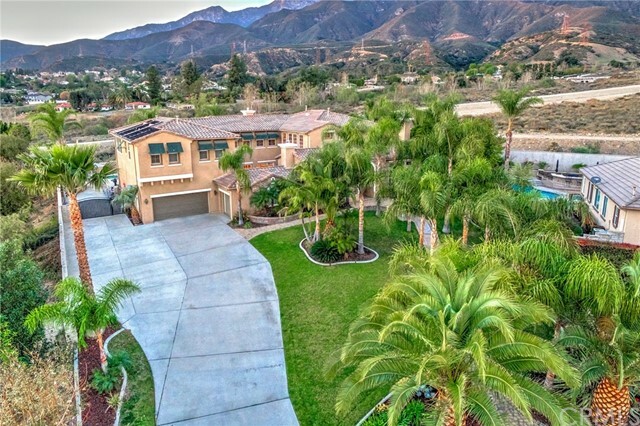 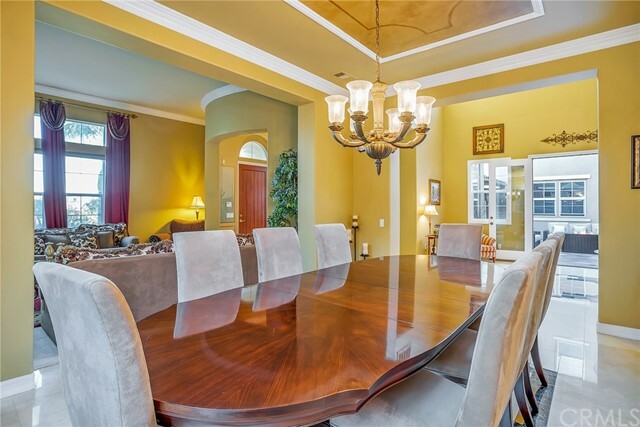 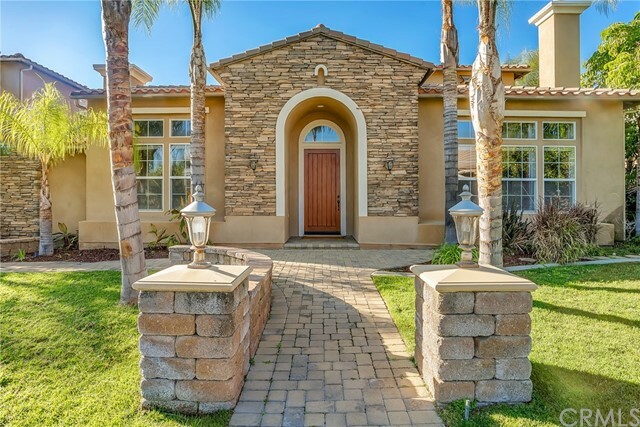 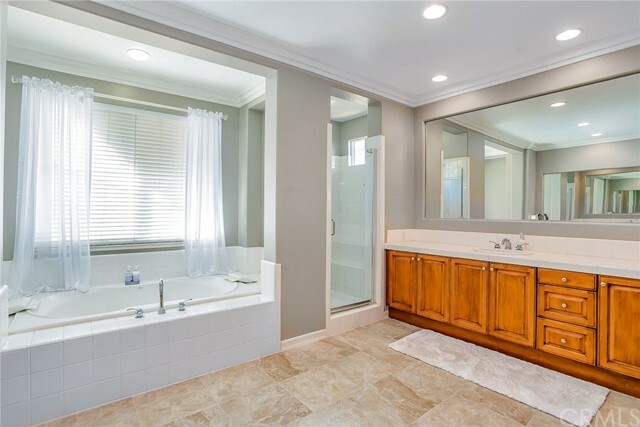 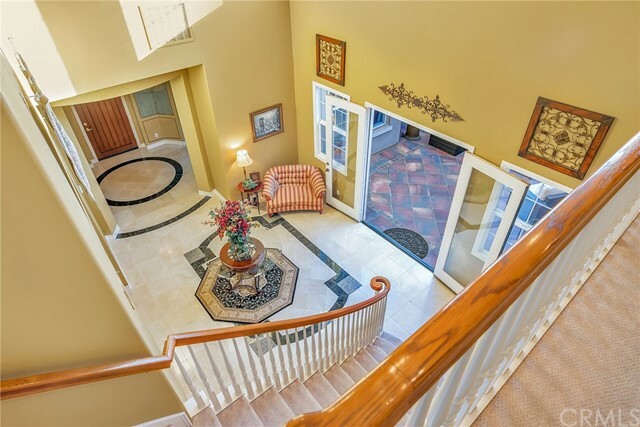 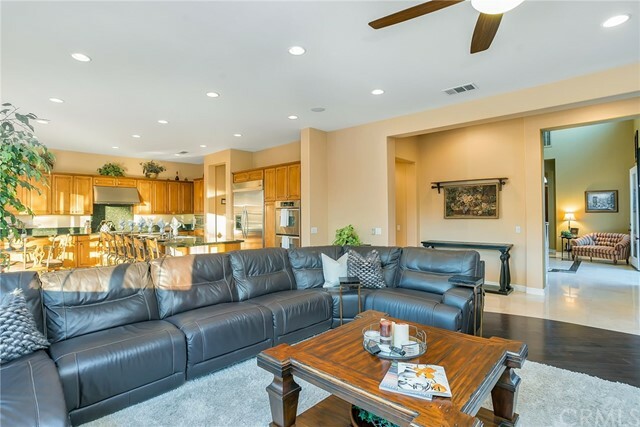 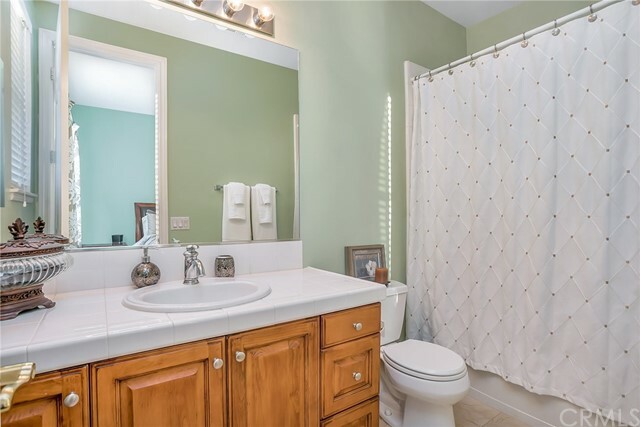 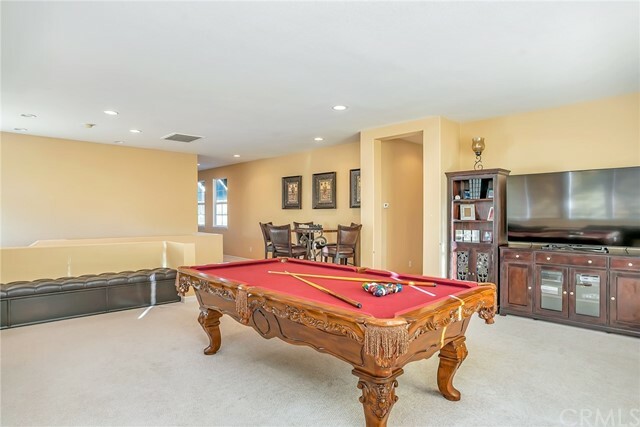 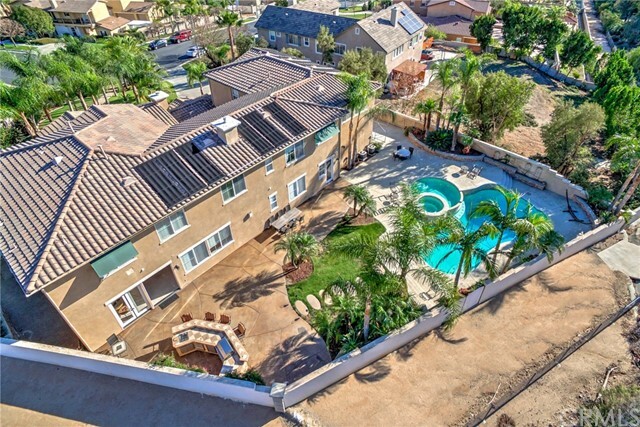 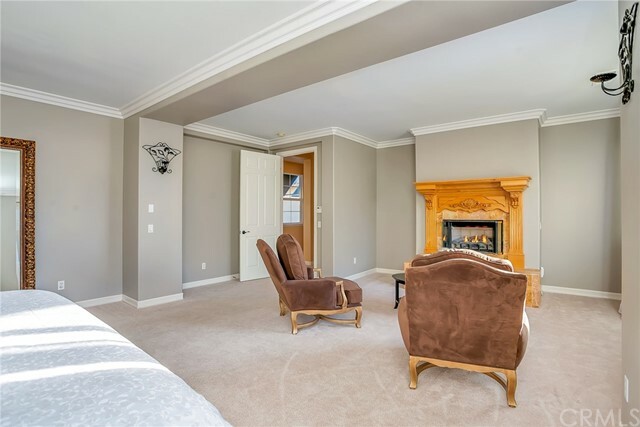 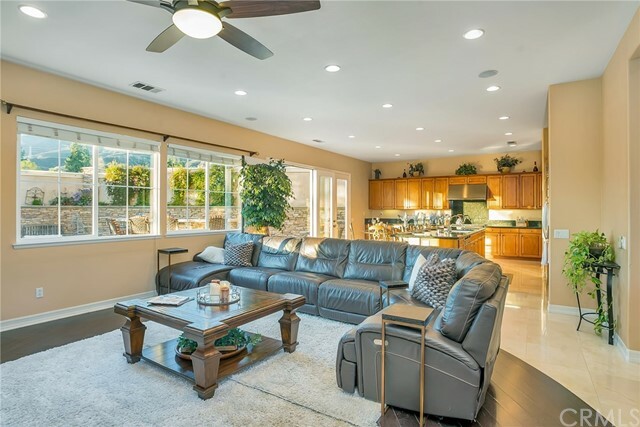 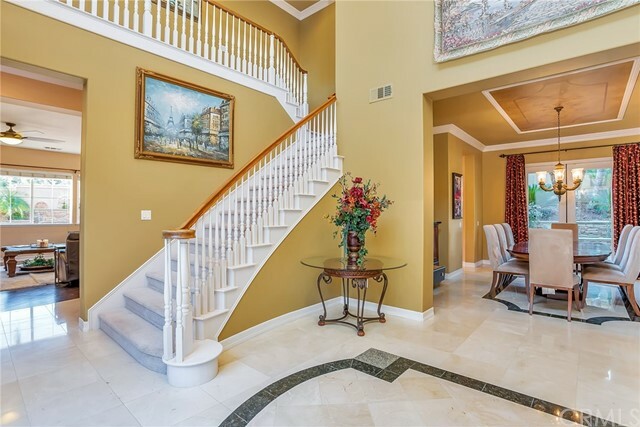 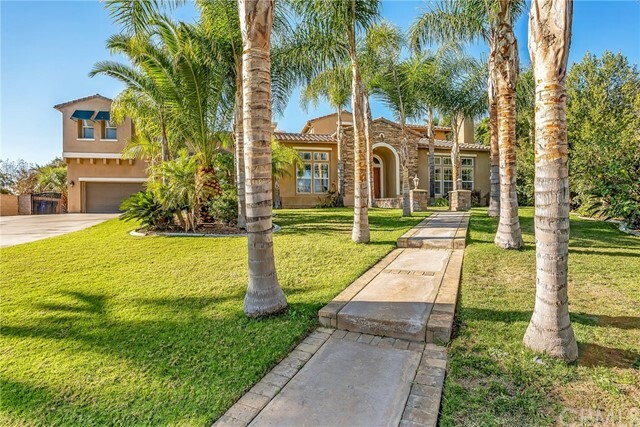 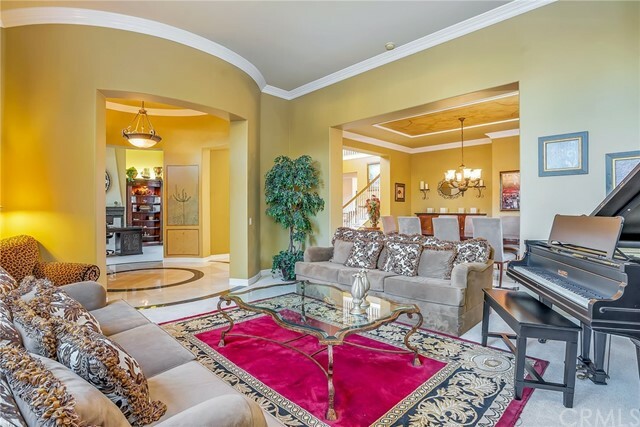 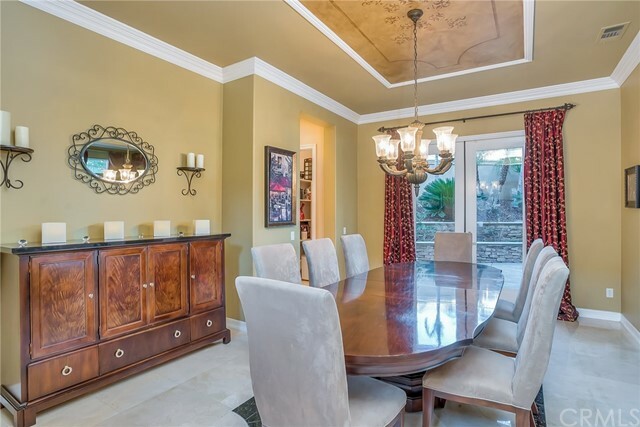 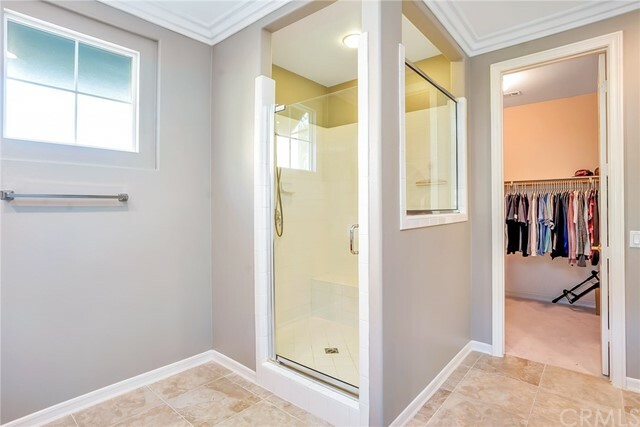 Once inside the home you are welcomed in the grand foyer with marble floors, high ceiling, crown molding, and tons of natural light as well as updated LED lighting throughout the home. 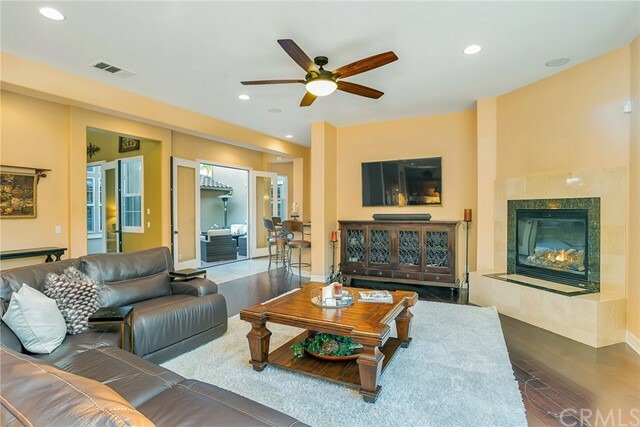 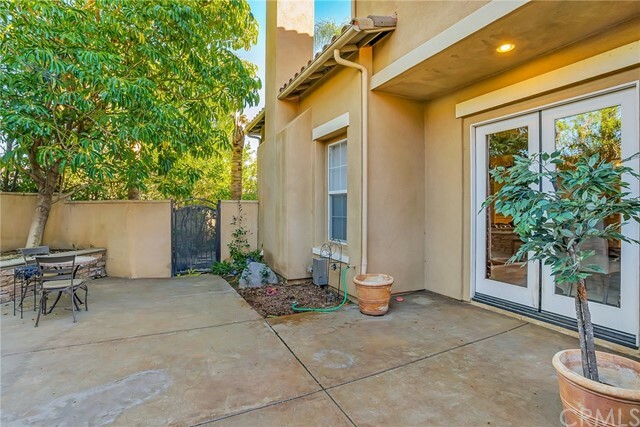 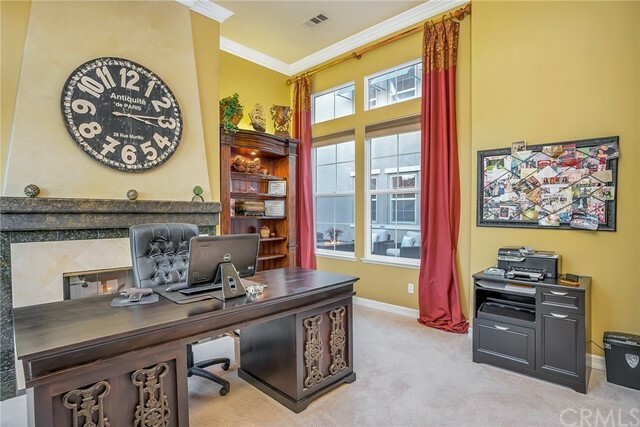 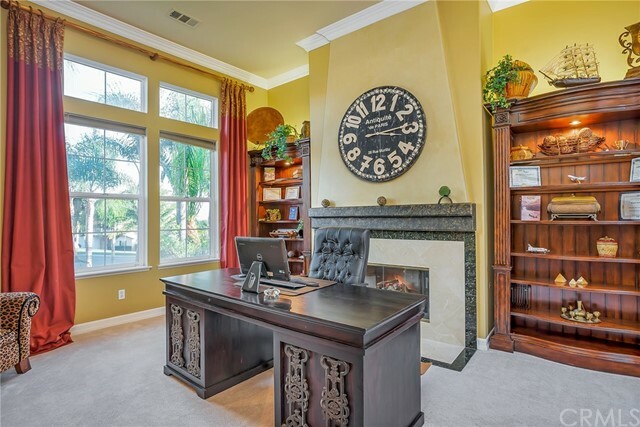 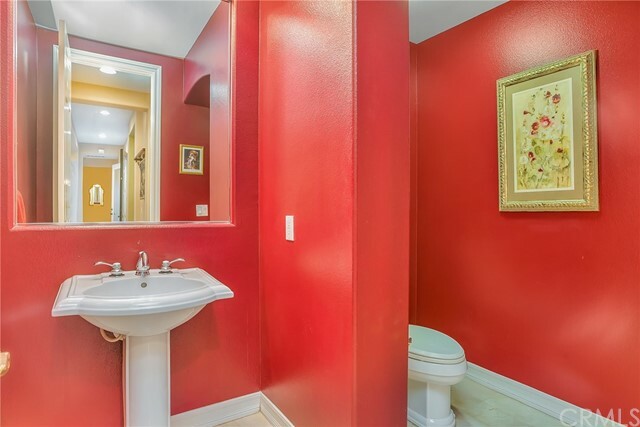 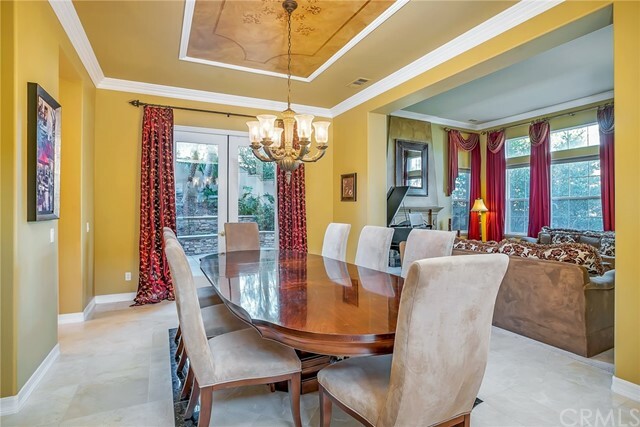 Immediately to your left and right are the Amazing office / library with fireplace as well as the Formal Living area with fireplace that opens to a Formal Dining area right off the butler’s pantry and double doors out to one of the private patio areas. 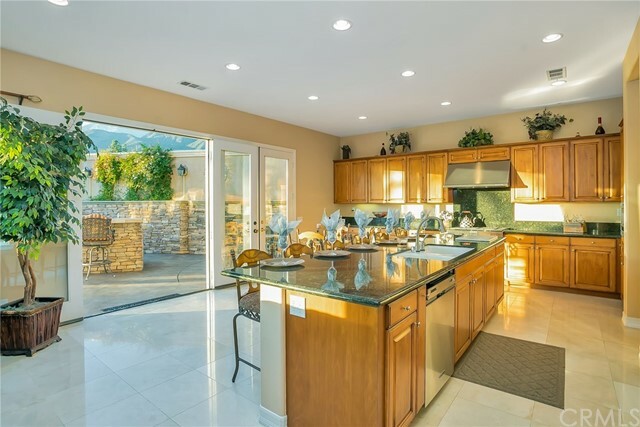 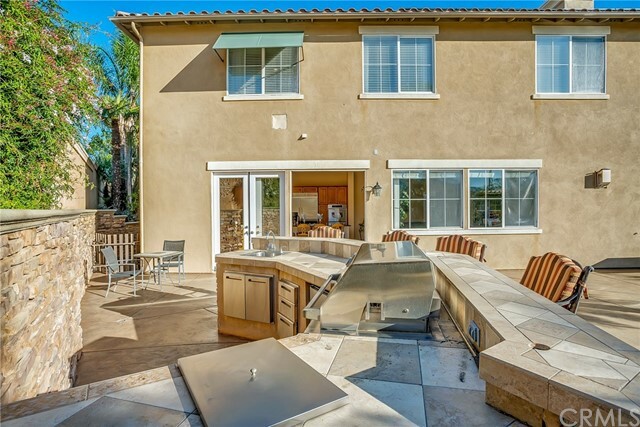 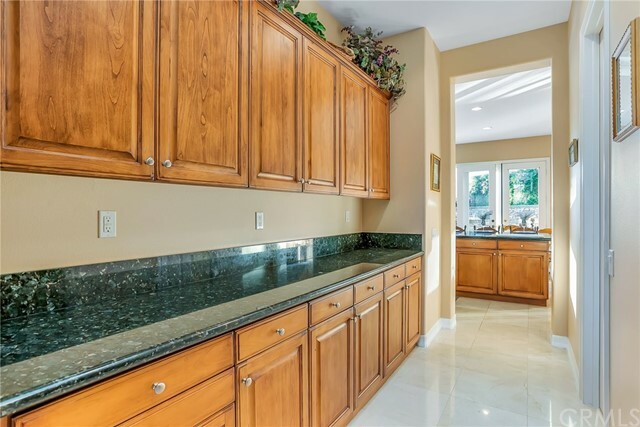 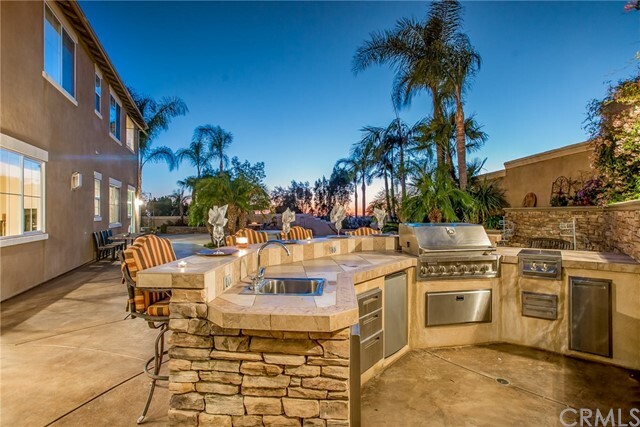 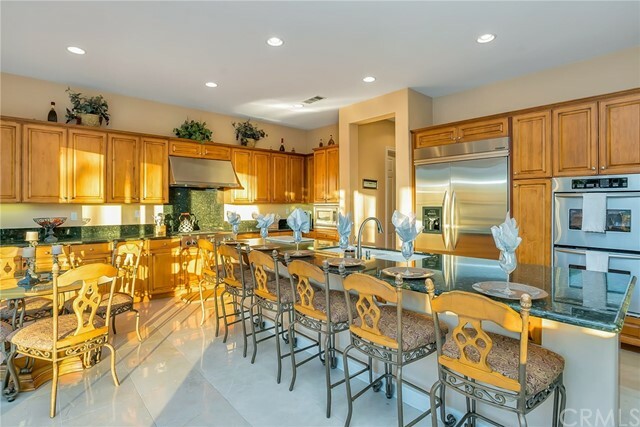 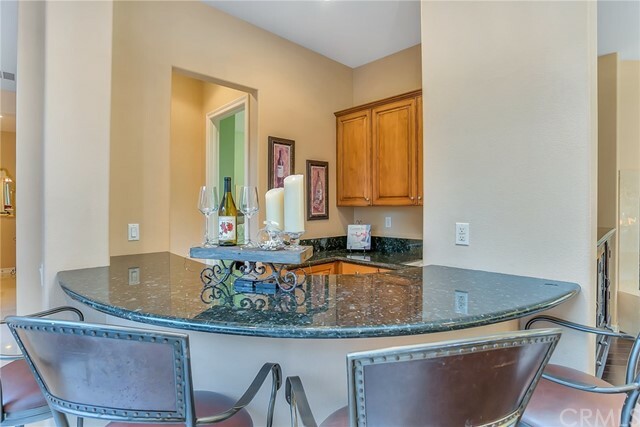 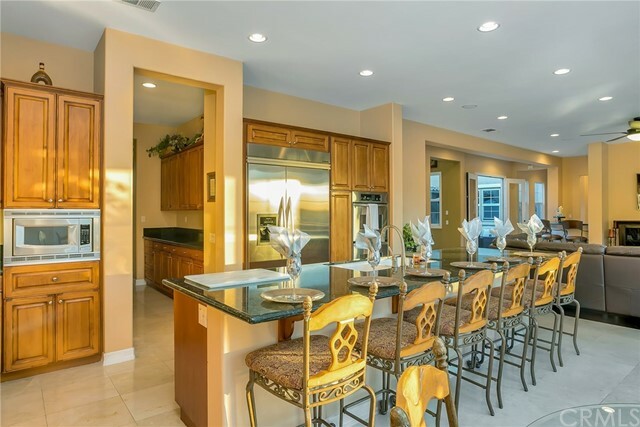 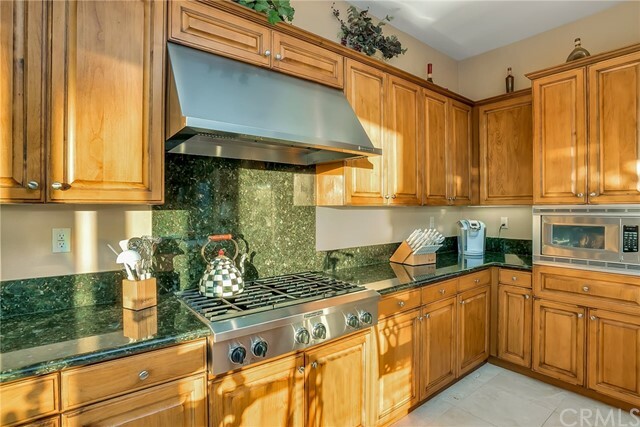 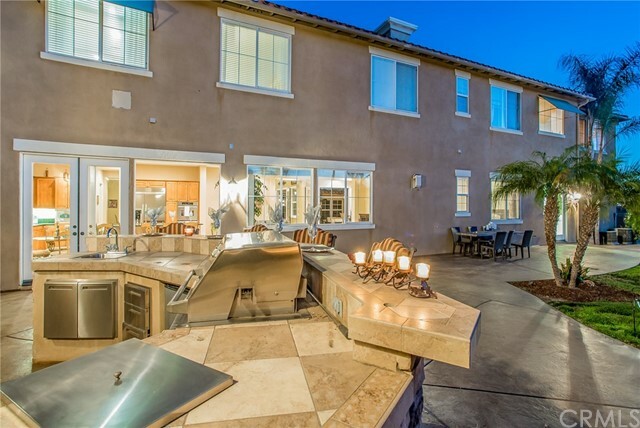 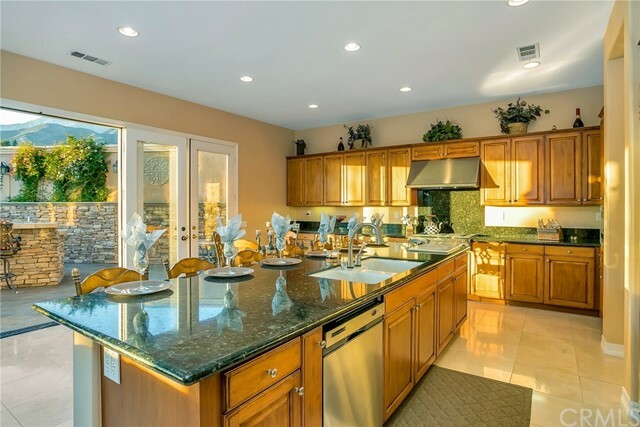 The gourmet kitchen with stainless steel appliances, granite counters, built in Kitchen Aid refrigerator, large center island with sink and tons of bar stool seating , room for a table that opens to the family room with a fireplace of its own that offers views of the Amazing backyard. 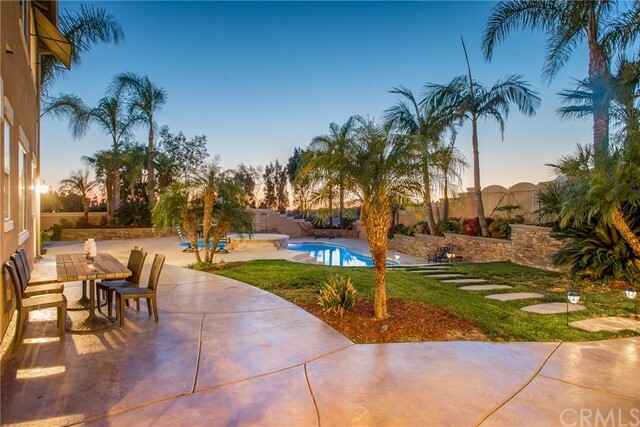 Once outback you find the pool, play pool & spa, stacked stone planters, built in BBQ, palm trees, and a grass area! 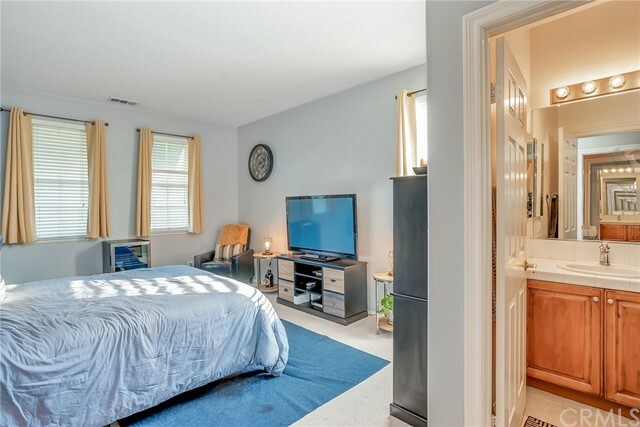 Back inside you will find 1 bedroom downstairs with its own bathroom & 4 bedrooms up all w/their own full bathroom & walk in closet! 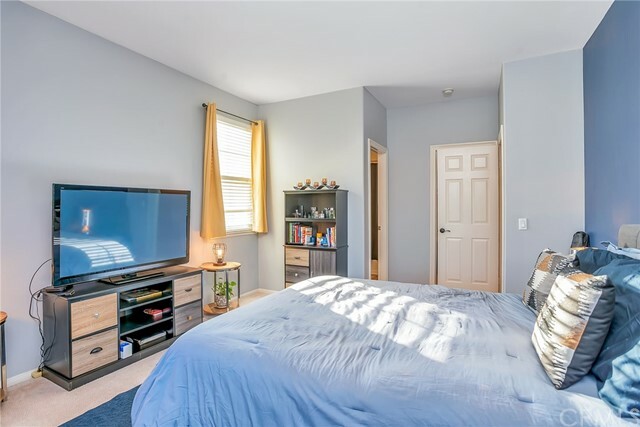 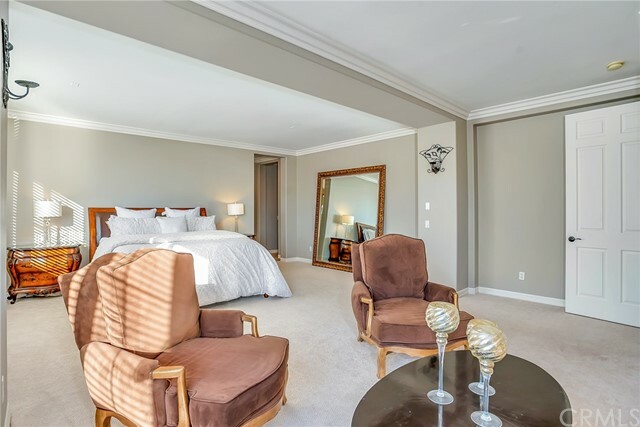 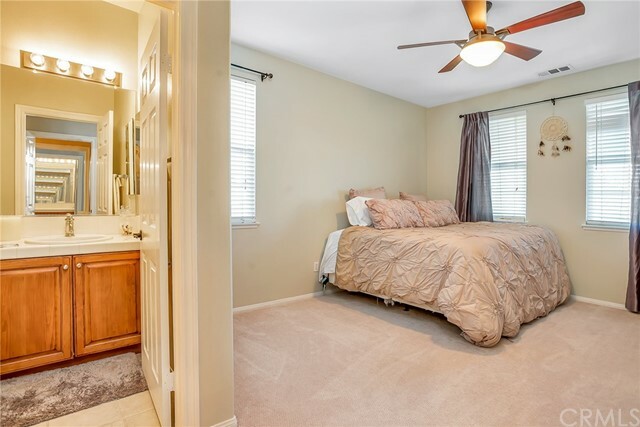 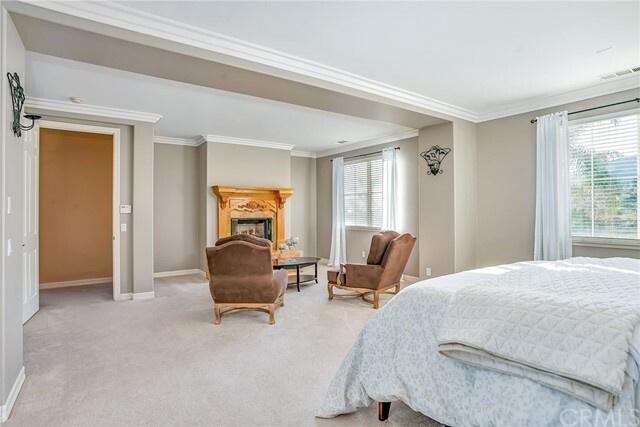 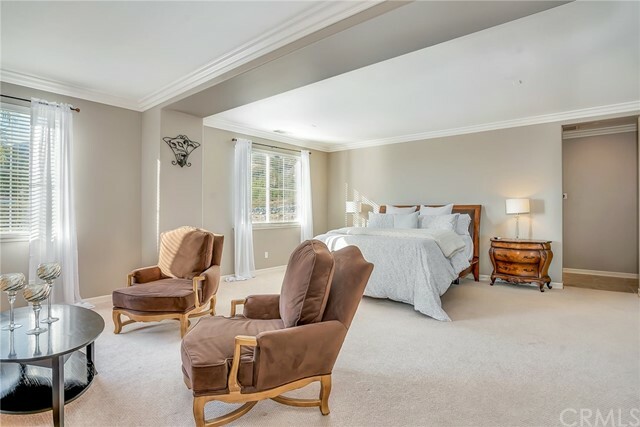 The Large Master bedroom has TWO yes TWO bathrooms & walk in closets, a fireplace and retreat area! 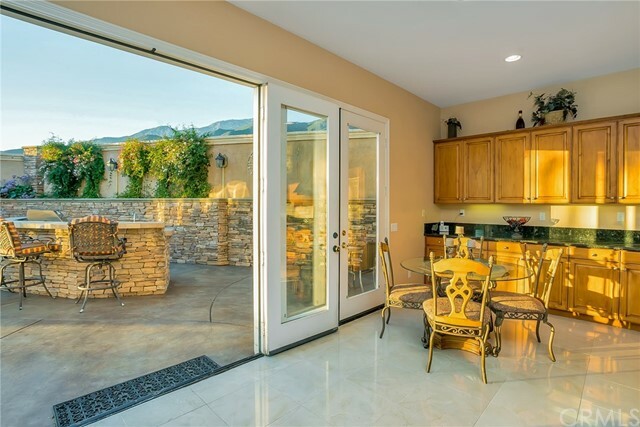 There is also a large loft with great valley views! 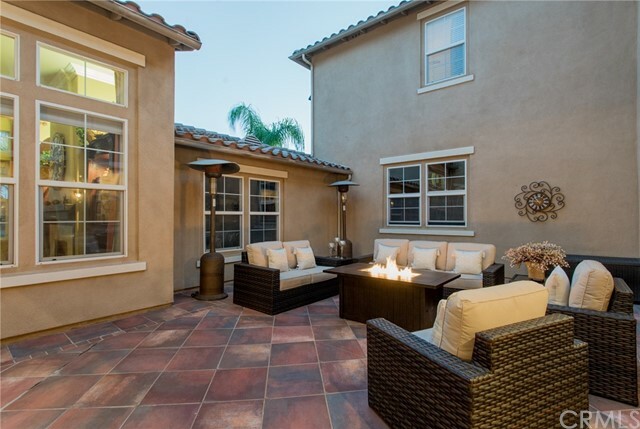 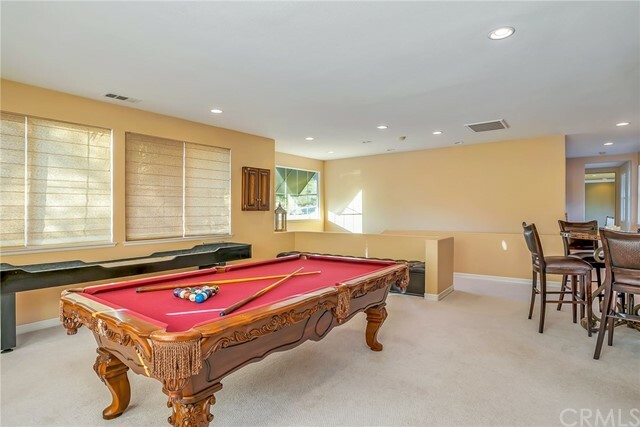 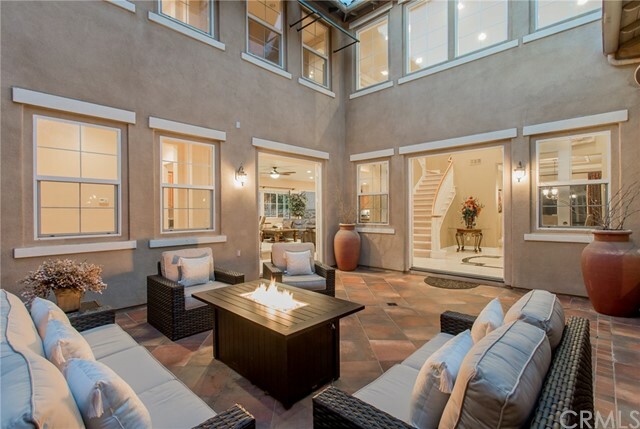 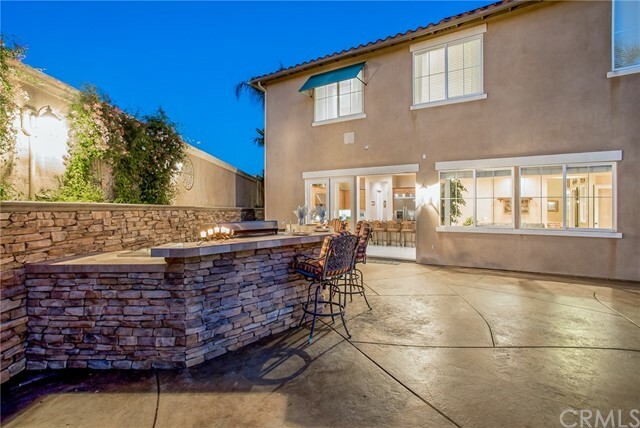 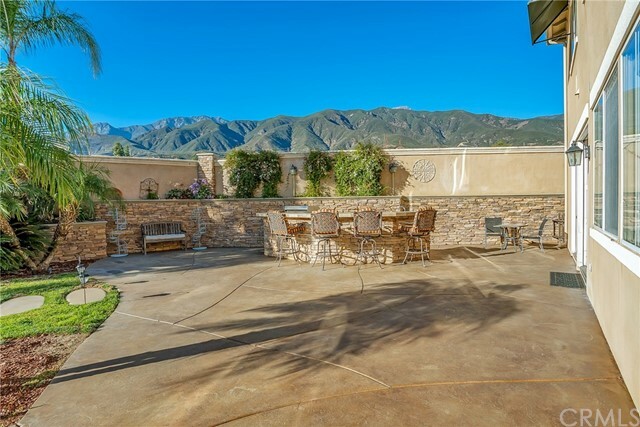 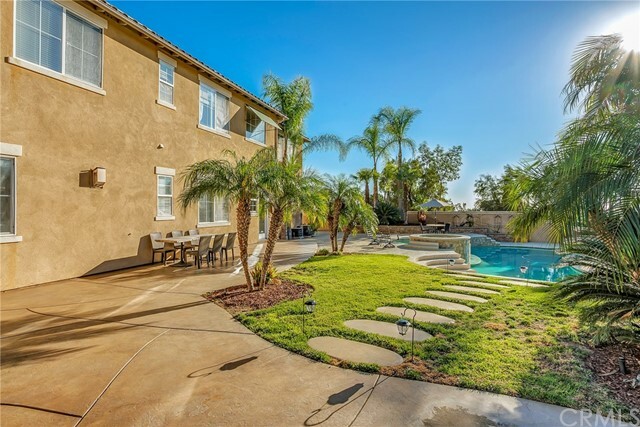 One of the Best features is the private centrally located court yard which is located near the wet bar inside, perfect for entertaining! 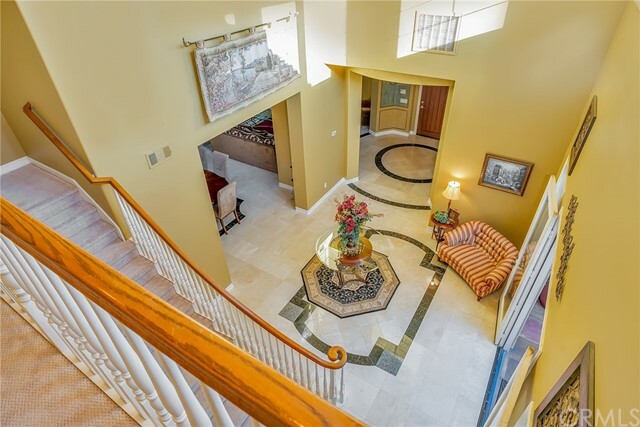 You Must come see in person to believe all this home has to offer!